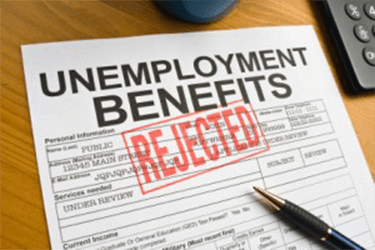 Unemployment - The Ottley Law Firm, P.C. We are very selective in the types of unemployment cases that we will represent unemployment benefits claimants. The reason for our selectivity is because if it appears that we are not likely to prevail on any given case, we will not represent that claimant. We instruct all of the potential claimant clients to obtain their complete unemployment file from the Department of Labor so that we can review the contents of the record to determine whether we will be representing them. We will conduct all necessary research and advise the claimant according to the strengths or weaknesses of the individual case. We will also advise each claimant about any other potential claim that they may have against their former employers.